Bring your workplace to life with Bretts Plants! 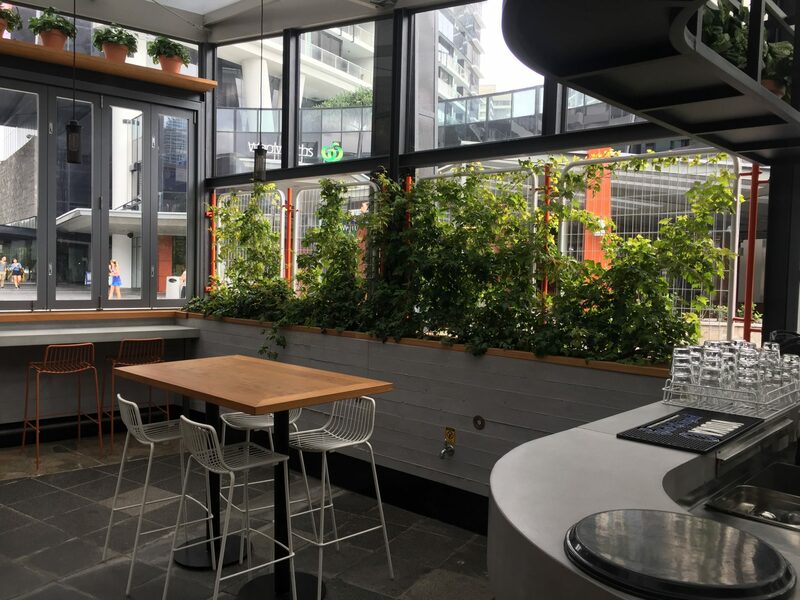 Bretts Plants offer tailored and affordable workplace plant solutions to any commercial space. View our product hire categories below and arrange an obligation free quote today. 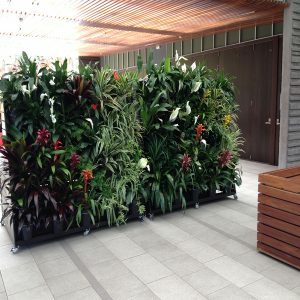 Plants bring more than just fantastic aesthetic features to a sterile office environment. 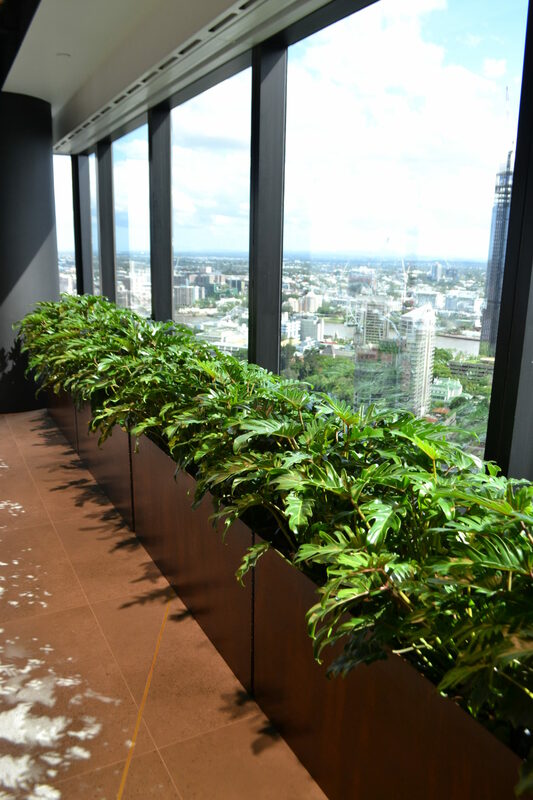 Indoor plants have a measurable therapeutic effect on the people working in offices which use plants as features. 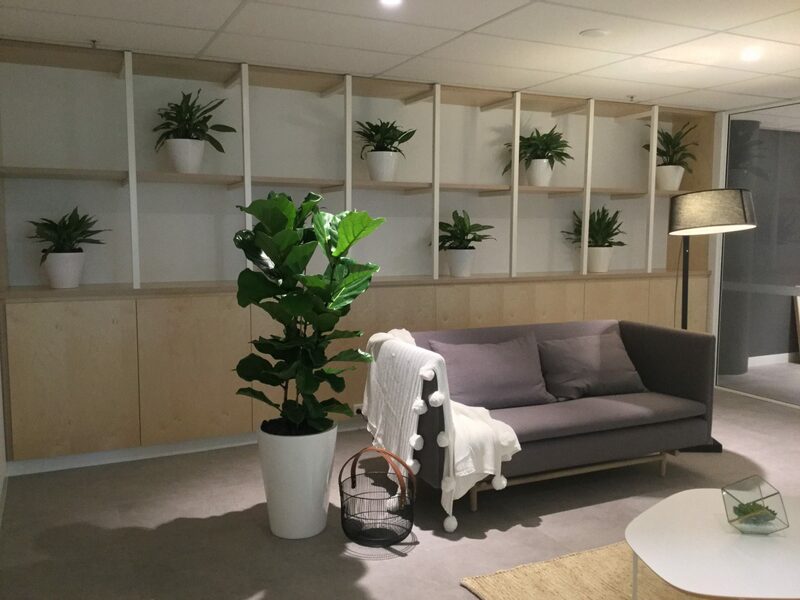 The Sydney University of Technology has demonstrated the benefits of indoor plants in offices, through published research. 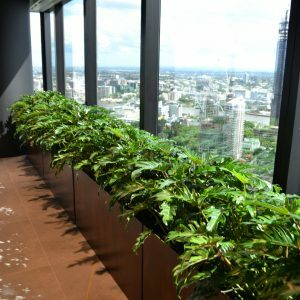 Around South East Queensland, Bretts Plants have brought life to advertising agencies, hospitals, clubs, law firms and many more, through personalised plant and pot design. 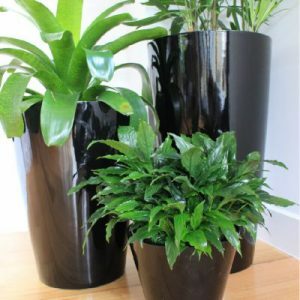 We will work with your team or design consultant to ensure the right species of plant is used and will create beautiful and functional pots as part of the package. Whether you need one plant, a few plants or a whole forest, Bretts Plants will create the affordable maintenance solution. Regardless of whether you have green thumbs or are a plant killer, we will ensure the plants always look great and are kept healthy. 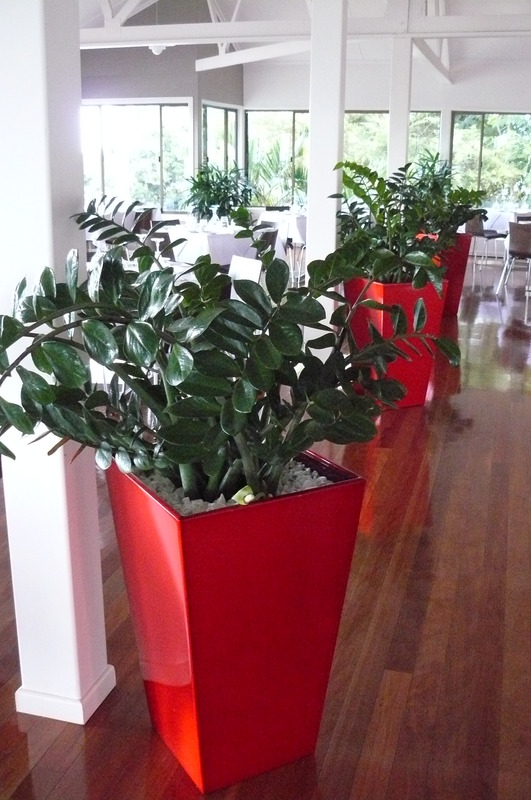 We remove plants that need a rest and keep leaves dust free and shiny on a regular basis. 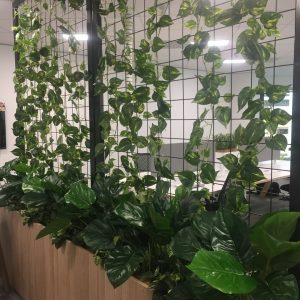 Often, plants can be used as a creative visual screen or partition in an office, avoiding the need for soulless carpet-clad partitioning devices. Use plants to cover utility areas, cables or simply to fill a void.